Christchurch town centre and the Harbour are overlooked by the 11th century Grade I listed Christchurch Priory. In 1094 a chief minister of William II, Ranulf Flambard, then Dean of Twynham, began the building of a Priory on the site of the original mission church and the town became known as Christchurch. 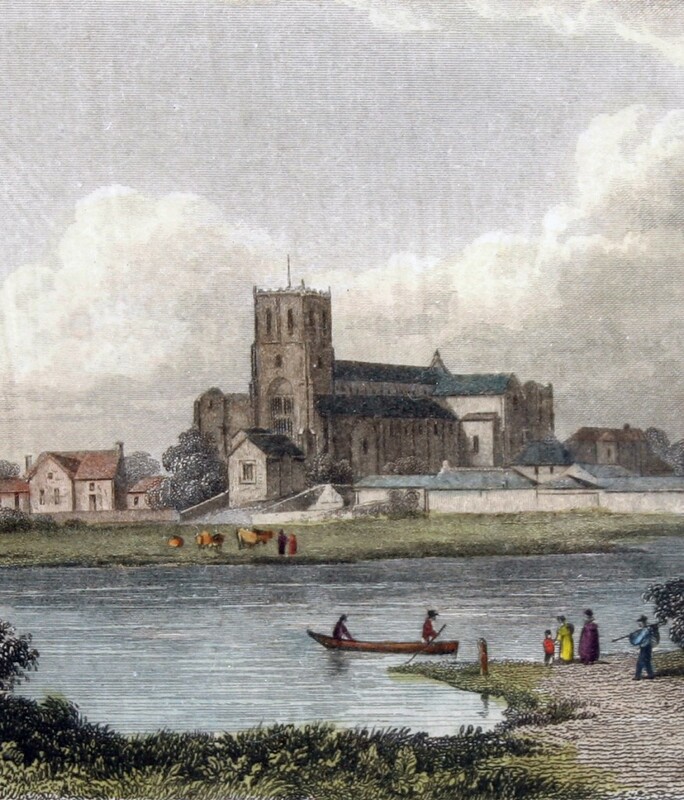 In 1539, John Draper the last Prior of Christchurch, surrendered the Priory, and it was dissolved and the monastic buildings were pulled down soon after. The King had intended to pull down the church as well as the monastic buildings, but in response to a plea from the townspeople, supported by Prior Draper, he granted the church together with the churchyard to the churchwardens and inhabitants of Christchurch to be used as the parish church in perpetuity, a grant that was confirmed in 1612 by James I. The town is fortunate that the Christchurch Priory Cartulary, which consists of over one thousand three hundred documents and charters copied and collated in the 14th century, with a few later additions, has survived to provide a comprehensive account of the Priory and events connected to it during the medieval period. The evolution of the Priory into the building it is today took place over many centuries. 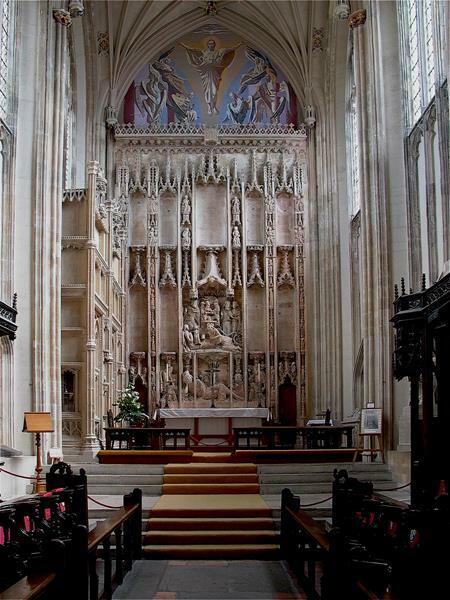 It is the longest parish church in England with a nave over three hundred and eleven feet long. The nave and transepts are Norman with heavy columns and round arches, whereas the lady chapel is from the 14th century and more Perpendicular in style. The great choir is even later, having been rebuilt in the 16th century. The Priory is noted for its Miraculous Beam, which attracts pilgrims from all over the world. Within the Priory grounds stands Priory House, a Grade II listed mansion built in 1777 by Gustavus Brander a curator at the British Museum and Governor of the Bank of England. The Porch Room in the Priory is over the North Porch and is the home of the Christchurch History Society Archive.